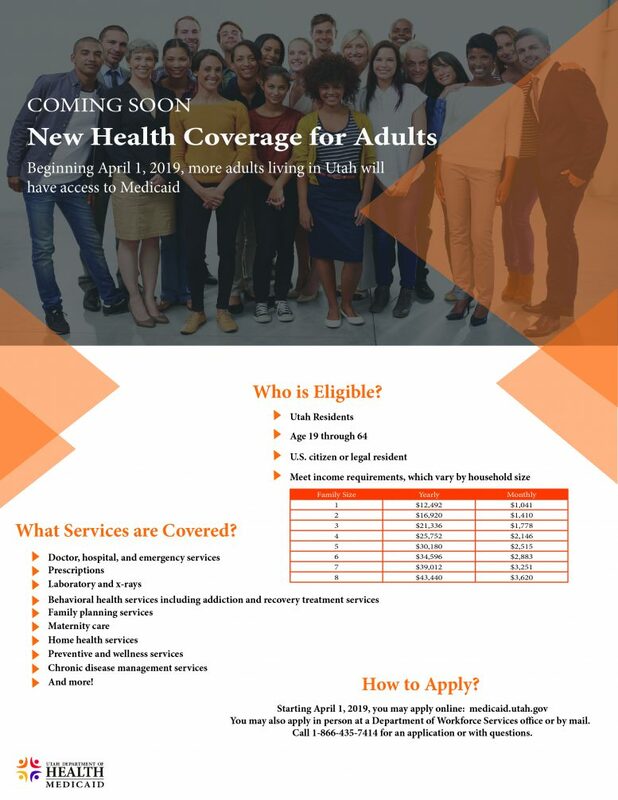 Starting April 1, 2019, more adults living in Utah will have access to Medicaid. Medicaid is quality, low-cost health coverage for individuals who qualify. Even if you have been denied coverage in the past, you may be eligible now. You can begin submitting applications for coverage on April 1, 2019. Starting April 1, You can apply in person, by mail, or online through DWS. If you qualify, you will receive Medicaid retroactive to the first day of the month in which you apply. In the meantime you can start gathering necessary proofs you may be asked for such as paycheck stubs. Wasatch Mental Health has staff available to help you with the Medicaid Application. Call and talk with our Care Team Assistants at any of our family clinics about the eligibility guidelines, questions you have, and set up a time to meet with an Eligibility Specialist to complete the application. 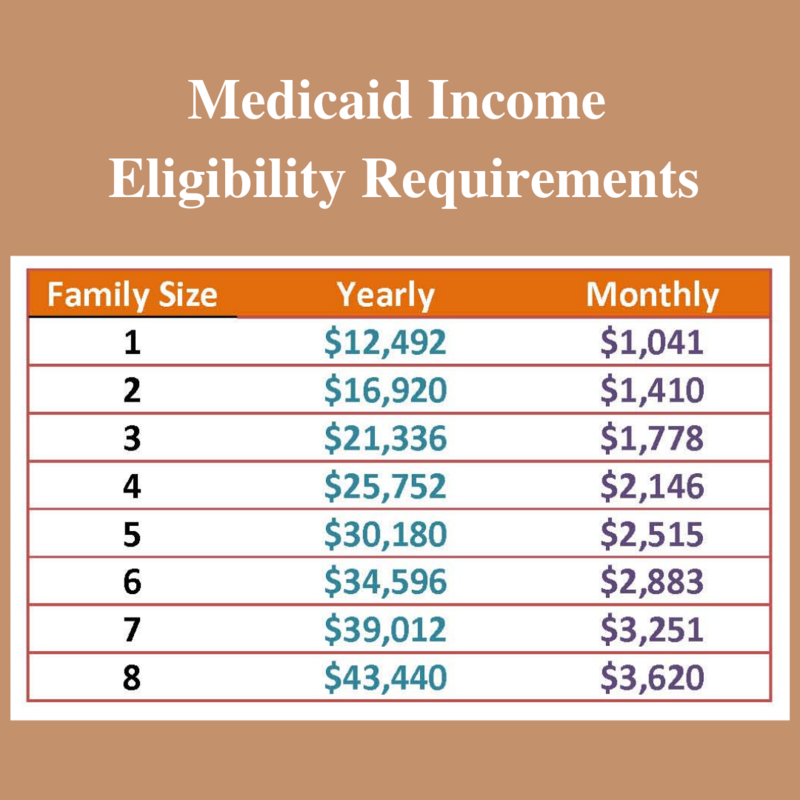 You can also visit the Medicaid website for more information. Meet income requirements which vary by household size. Wasatch Mental Health would like to welcome all new Medicaid recipients (and potential recipients) to choose WMH as your mental health services provider. We have five family clinics conveniently located to serve you as well as a variety of wrap around services and supports not available in most outpatient settings.